Seriously fun, or seriously disturbed? 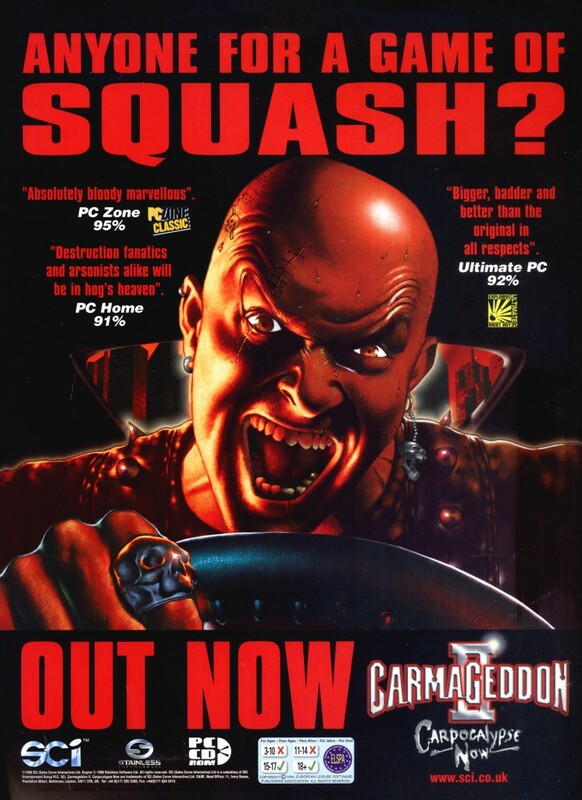 Carmageddon II: Carpocalypse Now is the second installment in the controversial series. It added new weapons and greater visual effects like enhanced vehicle deformation and polygonal pedestrians that can have their limbs separated or be decapitated. The German version of the game replaces the human pedestrians with aliens.